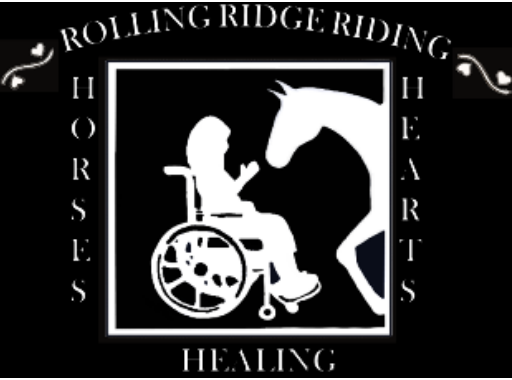 For the Equestrian team ride (tomorrow March 23rd, 2019). Volunteers please arrive at 1pm. Equestrian team have been texted their ride times. 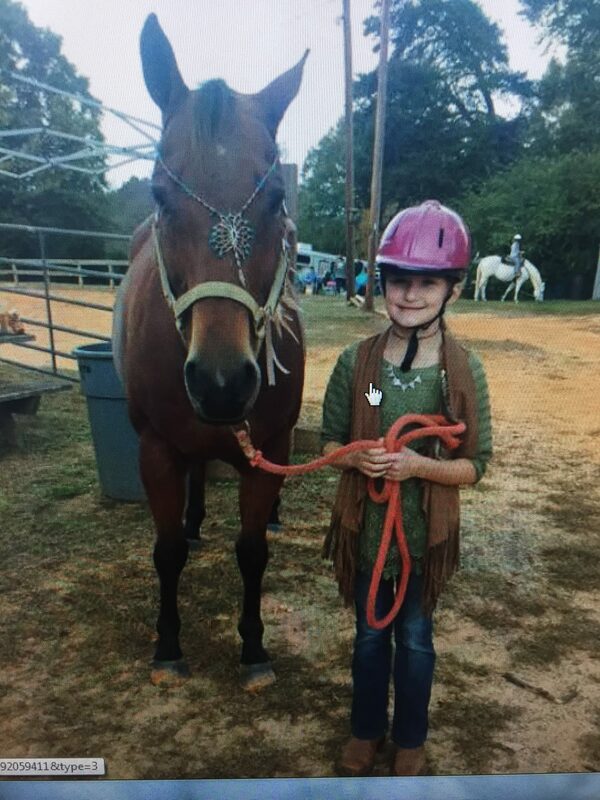 If you have not received a ride time and have a completed doctor’s form please contact Mrs. Kathryn Davis to schedule a time.Tomorrow’s ride will focus on ground work and showmanship for upcoming shows. There will not be in actual riding. Just an update for Saturday’s session: Focus will be on ground work. 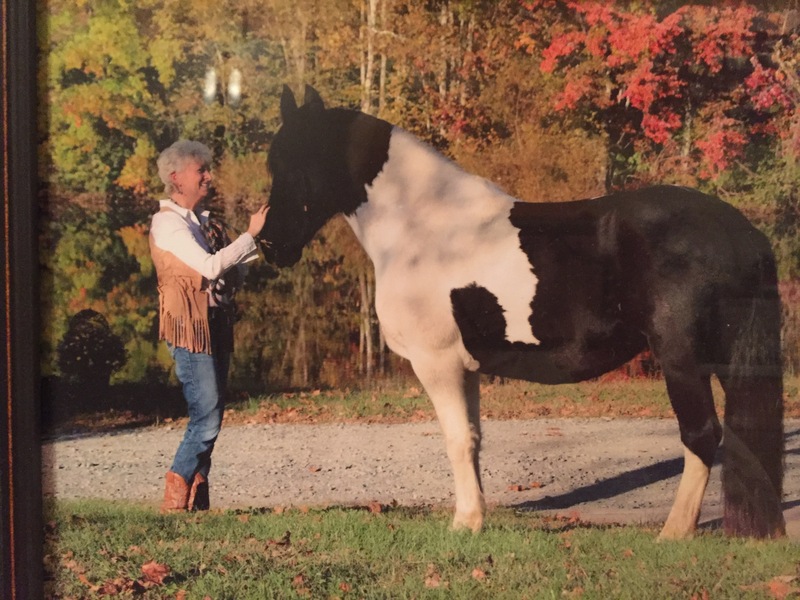 This means that we will NOT be riding the horses, but will be learning how to lead, turn and back them up….how to square them up for halter class and showmanship. We will also be doing grooming. 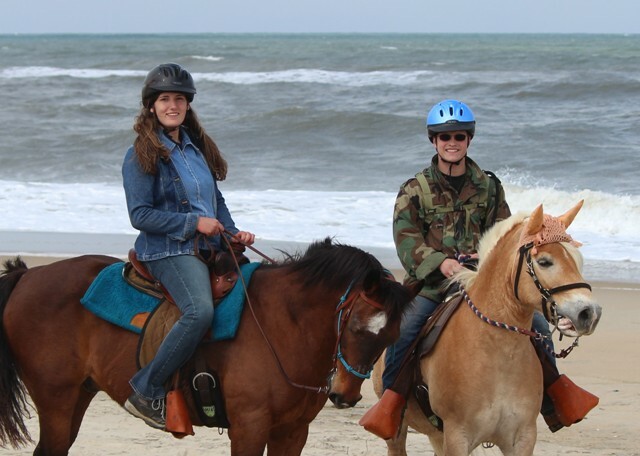 Please let your rider know that they will not be UP ON THE HORSE this Saturday. Ground Work is an important part of horsemanship and we need our kids to be practiced and to excel at this skill. If a horse won’t listen to you on the ground, they will NOT listen to you in the saddle. 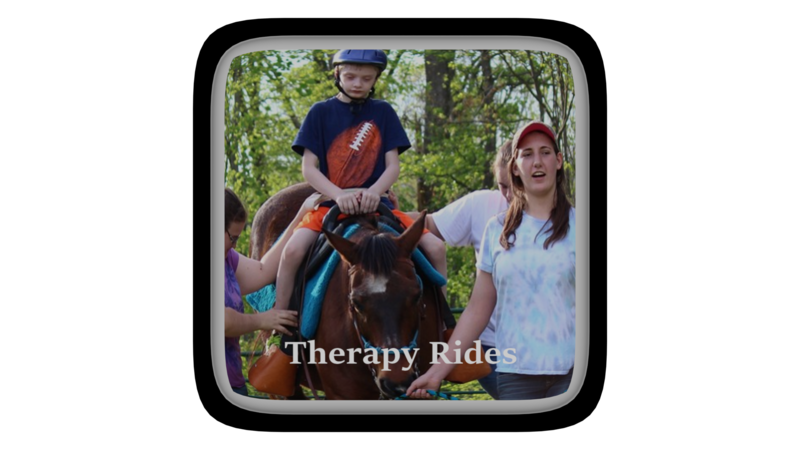 This will help each rider gain the horse’s respect and improve their riding skills. I’ll text times. If you do not receive a time, and you have your doctor’s note to turn in this Saturday, I do need you to text me so that we can put your rider’s name on the schedule.